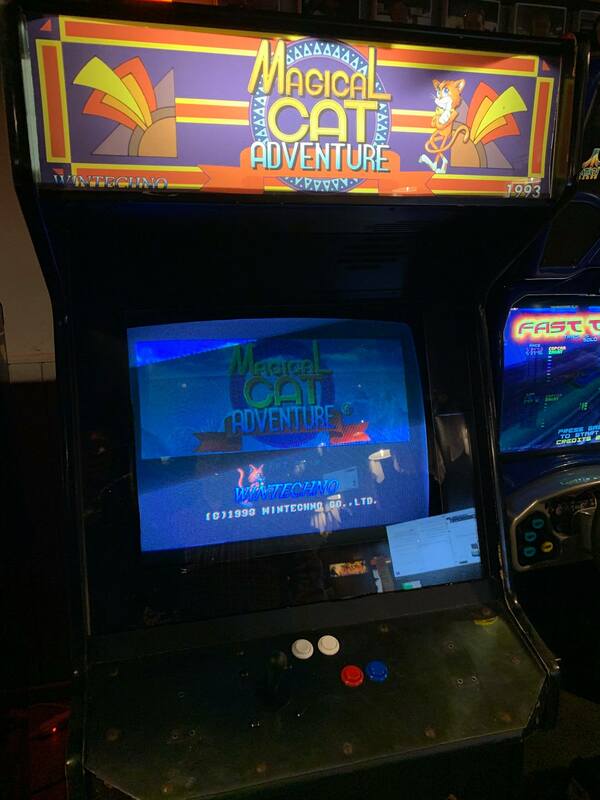 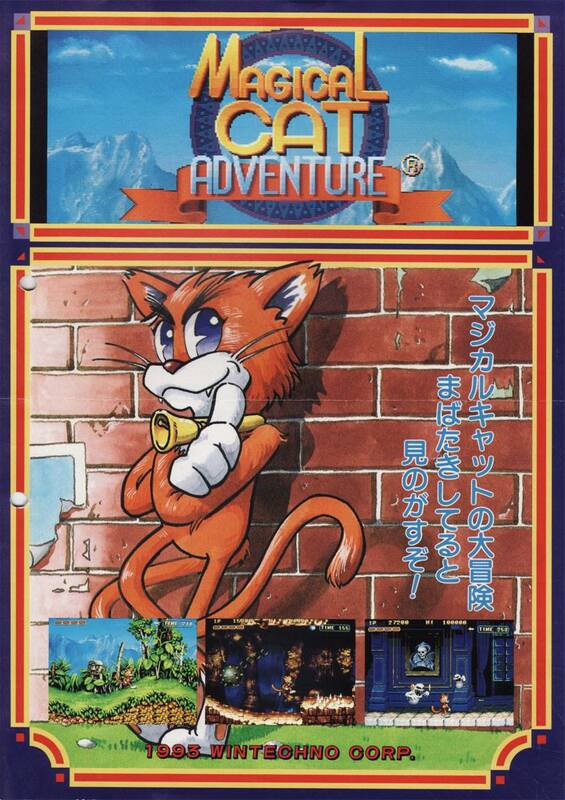 Magical Cat Adventure (Wintecho, 1993) added to the arcade floor. 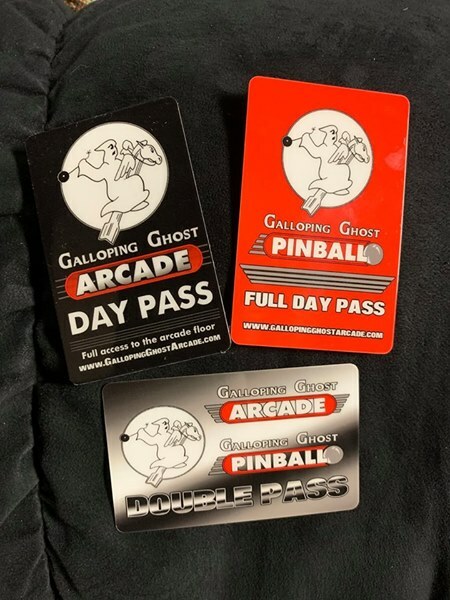 New Day Passes for Galloping Ghost Arcade and Pinball for sale on location and on our Online Store. 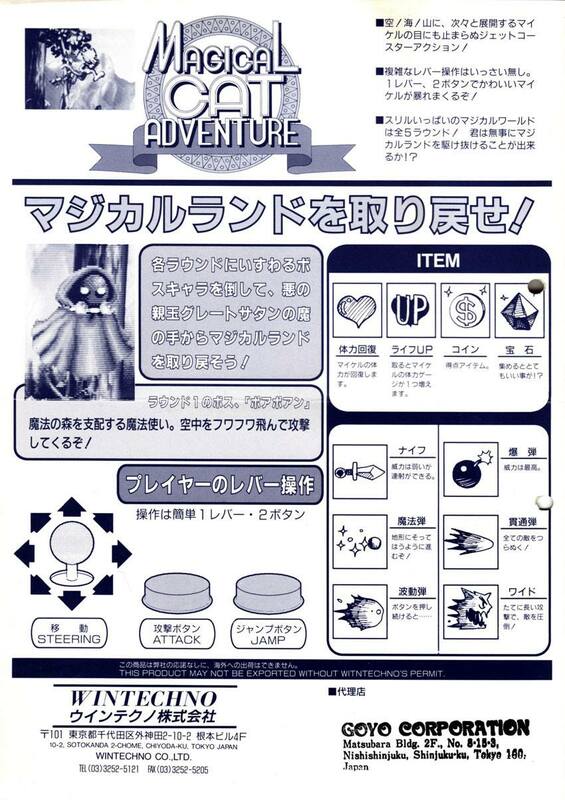 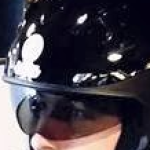 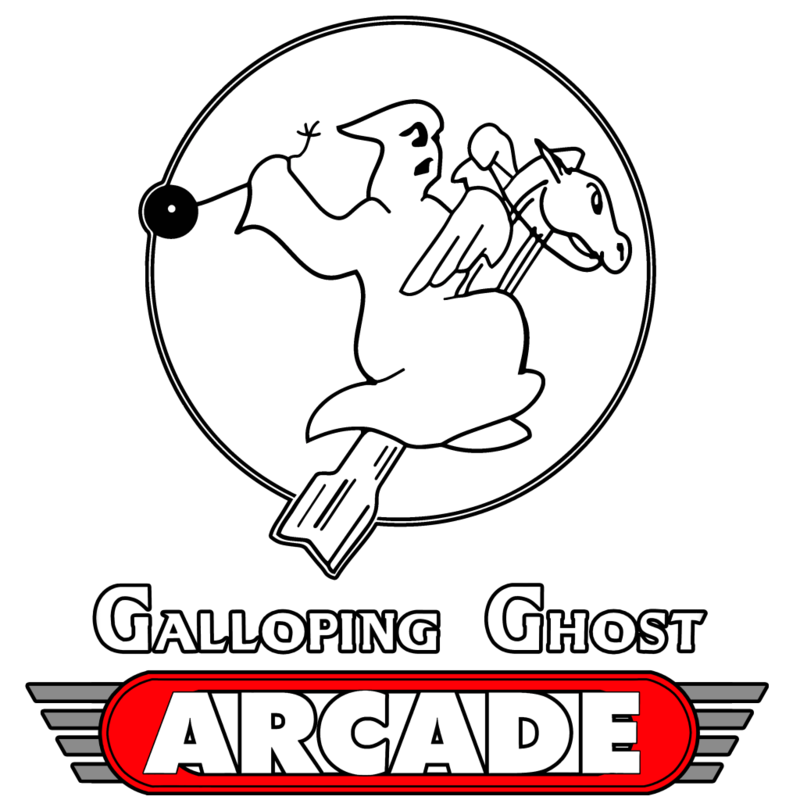 Galloping Ghost will be at Midwest Gaming Classic. 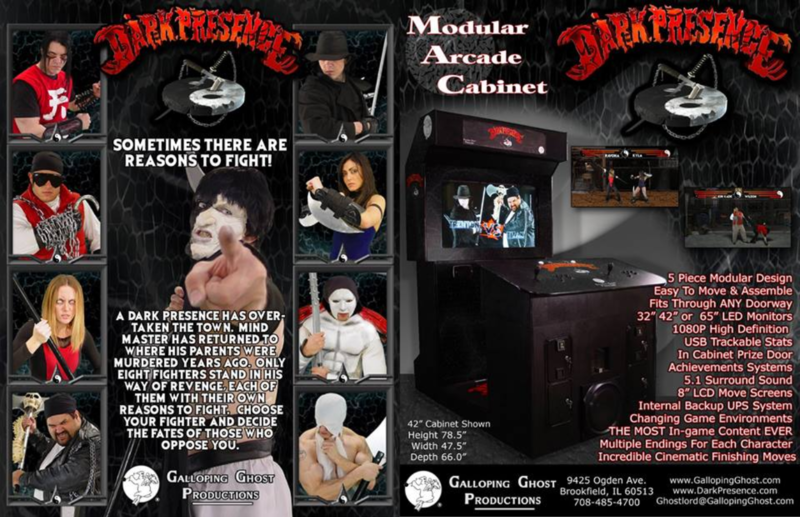 We will be bringing several rare games and showing the latest build of Dark Presence!